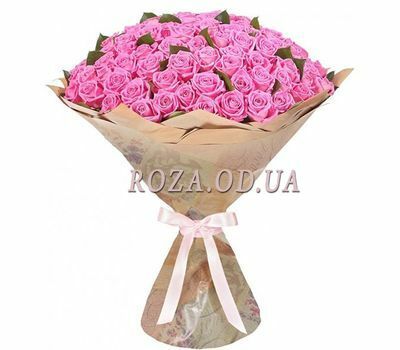 101 pink rose is a chic bouquet for your woman. 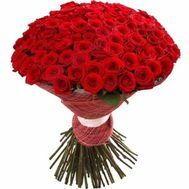 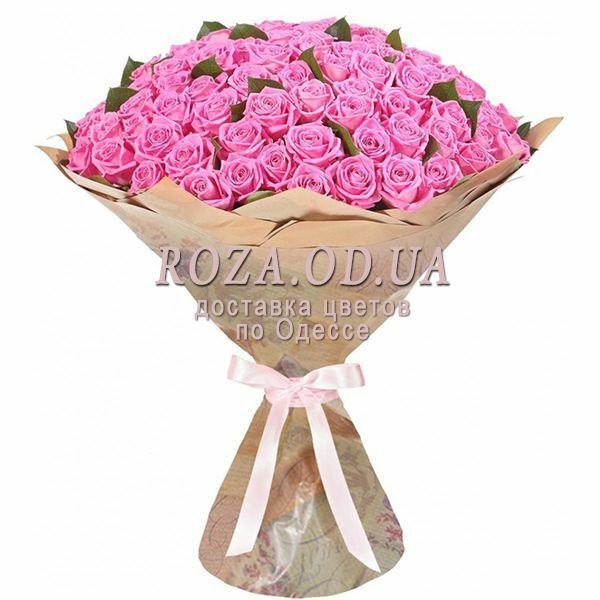 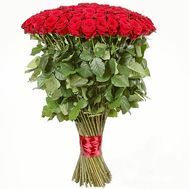 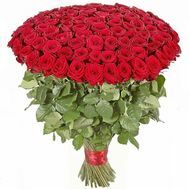 You can order 101 pink roses with delivery to Odessa, to any address. 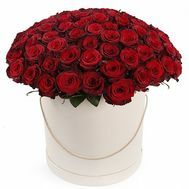 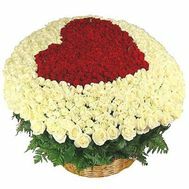 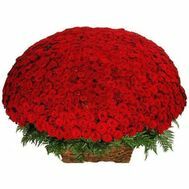 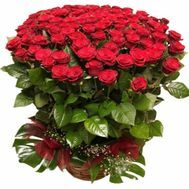 Beautiful roses, the perfect gift that you can give for all holidays. 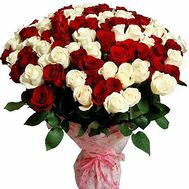 Soon on March 8 or Valentine's Day? 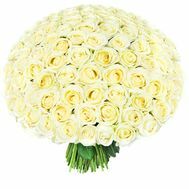 Looking for a beautiful bouquet? 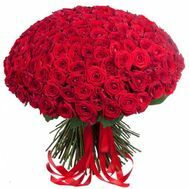 101 pink rose is exactly the bouquet you need.